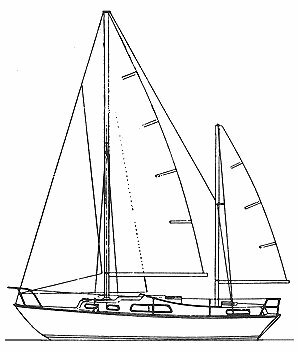 Most Elizabethan 31s were delivered as sloops. 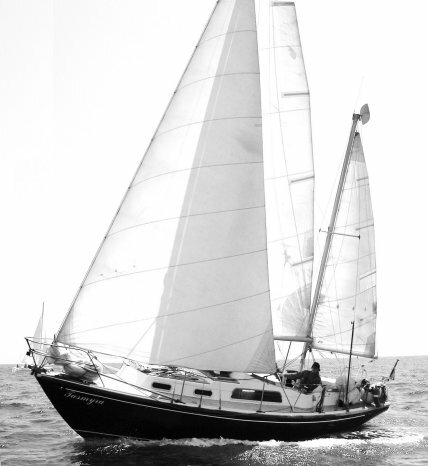 In 1970 a ketch-rigged version was built, with a centre cockpit and a higher deck moulding, providing greater headroom and an aft cabin. The basic hull remained unchanged. After Peter Webster Ltd. closed in 1976, the molds were used to produce additional hulls from a few other builders.